Hey guys! 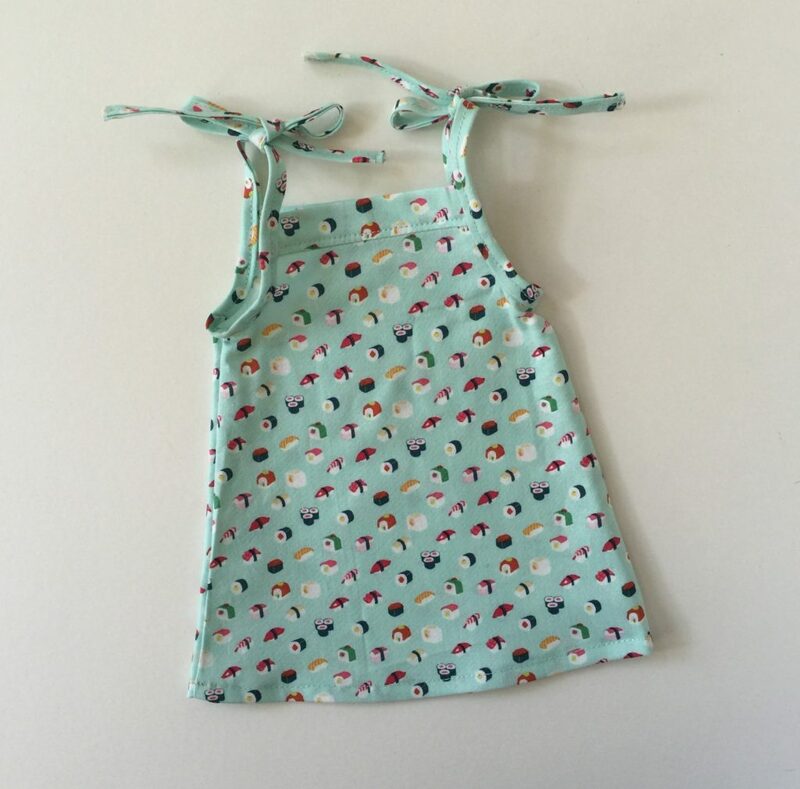 If you follow me on Instagram you may have noticed I’ve been trying my hand at sewing a few kids’ dresses. 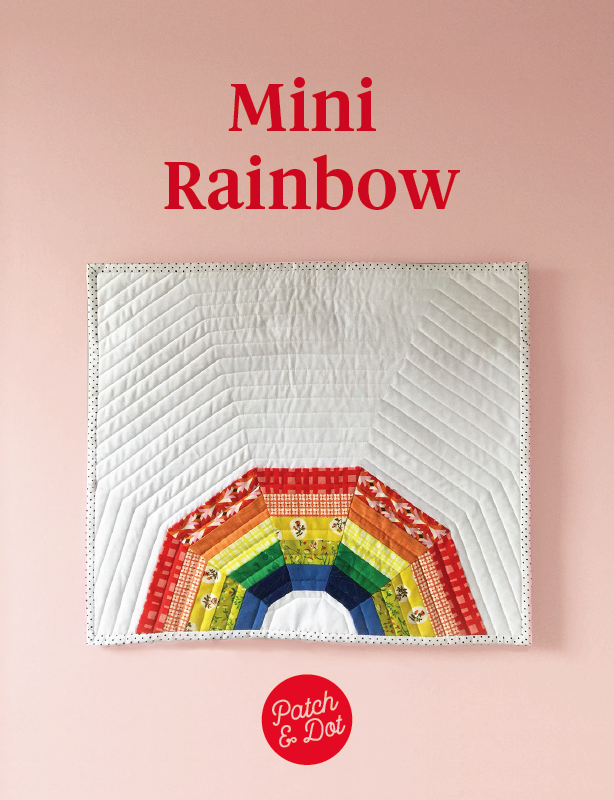 My thinking is that this is a good way to learn to sew clothes as a beginner … everything’s smaller, so each piece is that much less of a gamble, right? 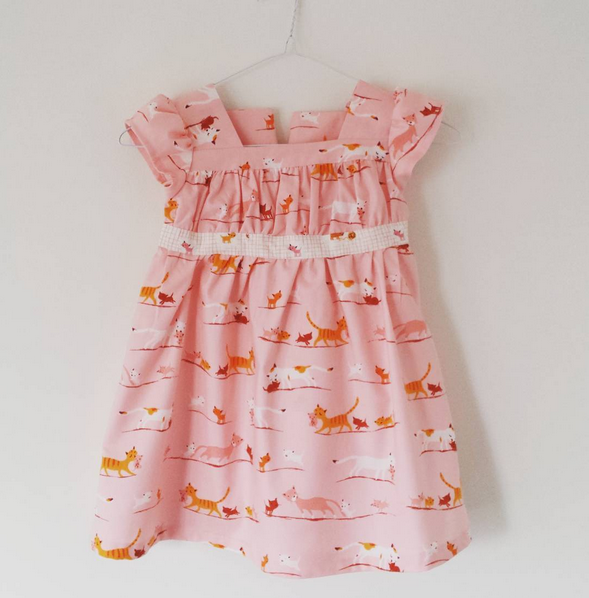 Anyway I started with a few patterns from Oliver + S and have since gotten so carried away with sewing clothes for some littles I know that I suddenly realized I have a bit of a backlog of dress finishes to share. 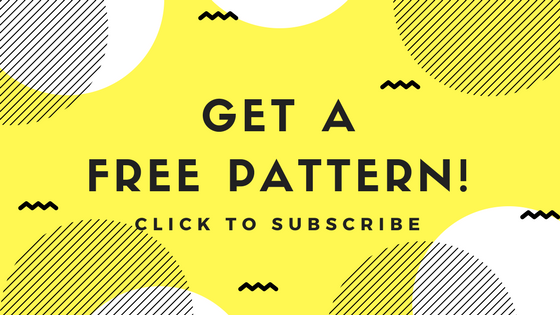 This is a simple dress pattern for beginners, and if you’re looking for free childrens sewing patterns to download, this fits the bill as well. The absolute best part is that the sundress is offered in both kid and doll versions! 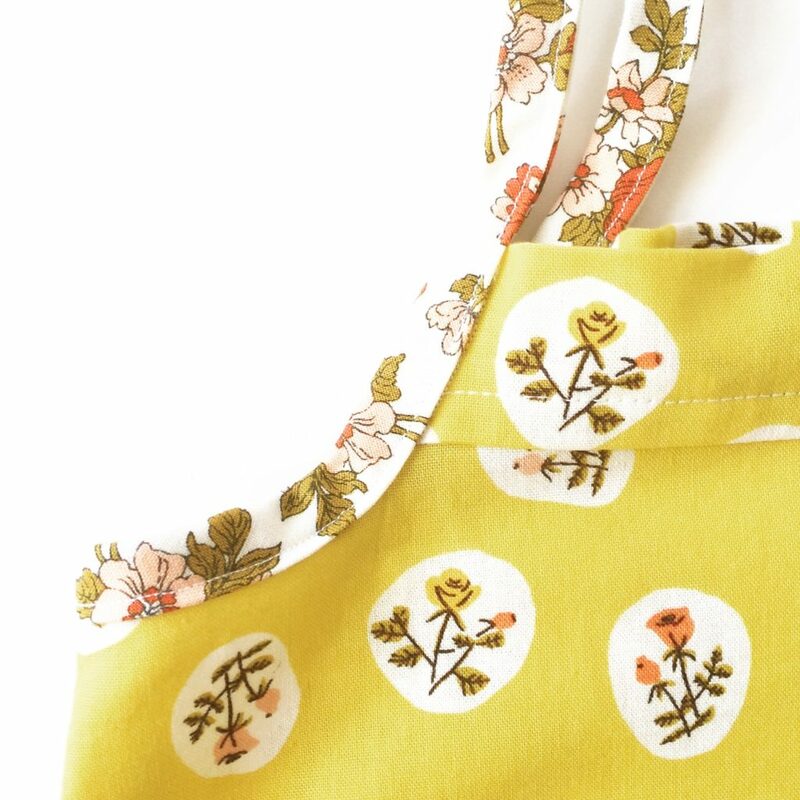 You can download the free printable popover dress PDF here. It’s a simple looking dress with some very sweet details, like hidden pockets and contrasting cuffs and shoulders. 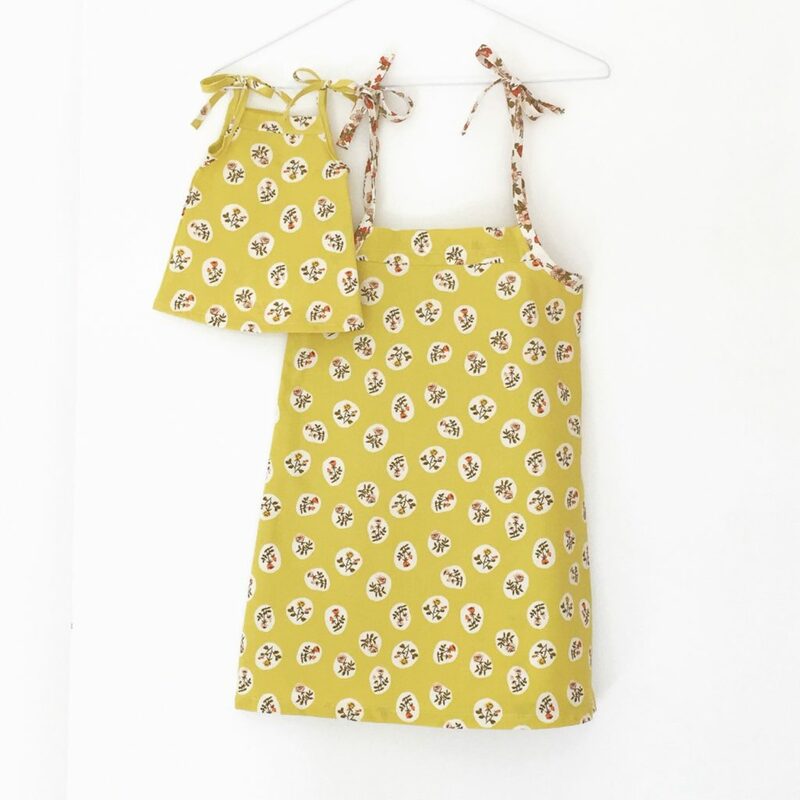 Perhaps this is partly down to my fabric choice (I used Cotton and Steel on the the top and delicate Liberty for the lower “skirt” portion) but in retrospect this was maybe too elegant a style for the still-very-much-a-baby, rough and tumble kidlet I made it for. 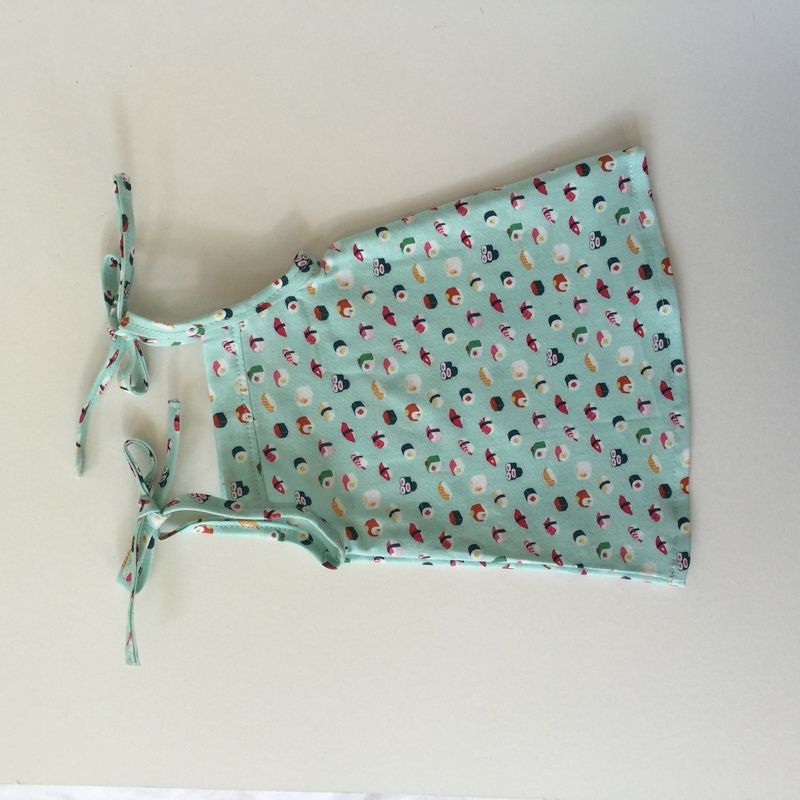 But it was a pleasure to sew and I wouldn’t hesitate to make it again, just more for a toddler + up. Also I just love the fact that it has long-sleeves, you don’t see this all that often. 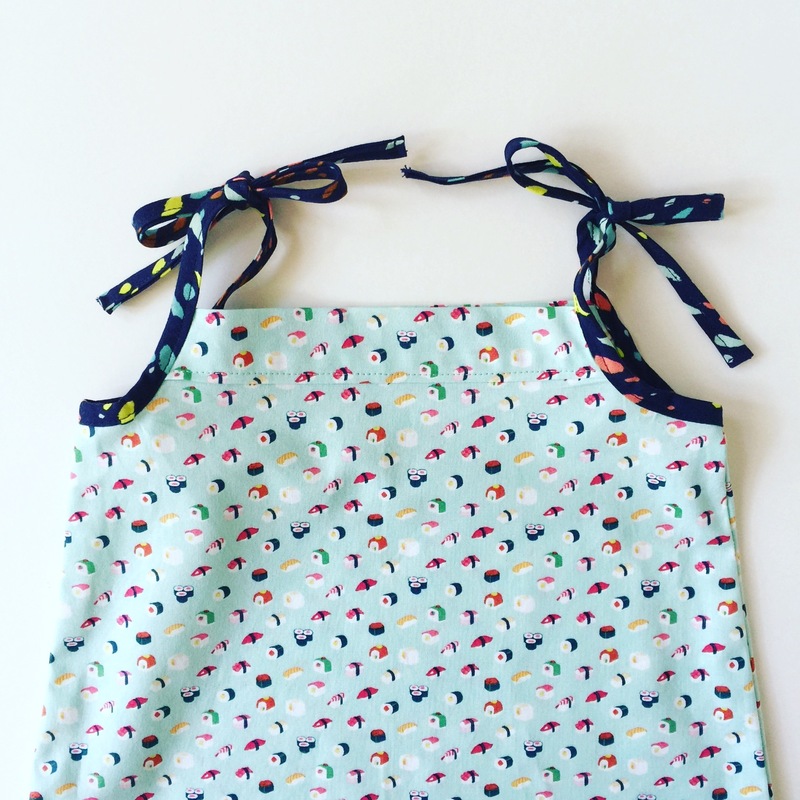 This one was a real hit, though probably the most time-consuming of the bunch to sew. 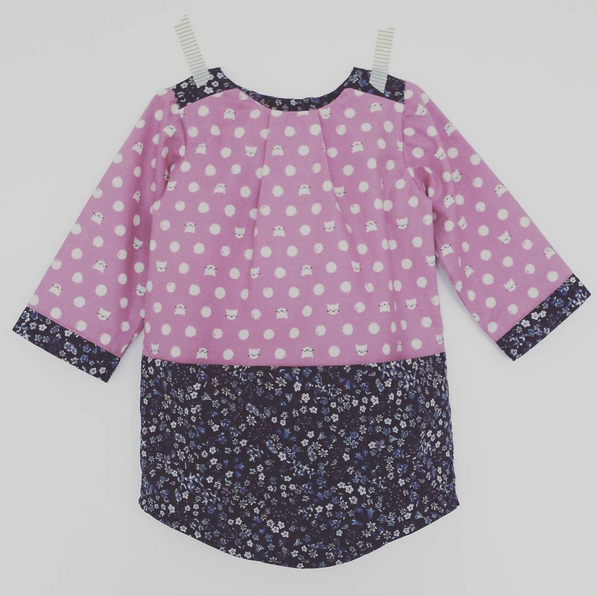 If you’ve read some other reviews you may have heard others mention that sizing is a little off especially if you’re sewing for girls on the taller side. This was definitely in evidence here … if I were sewing this pattern again today I would be more confident in veering away from the age-suggested sizes to make modifications, namely a narrower waist and longer length. Since I was just starting out I just went with it, rather than trust my own measurements, and the result was a dress that is a little on the wide side. However! 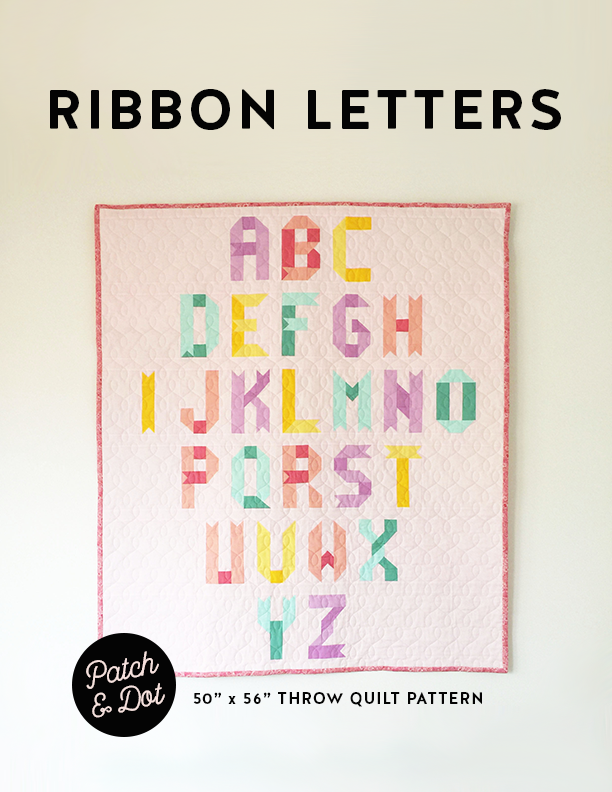 The design is so nice (and the pink Heather Ross kitten fabric doesn’t hurt!) that the recipient loved it all the same.